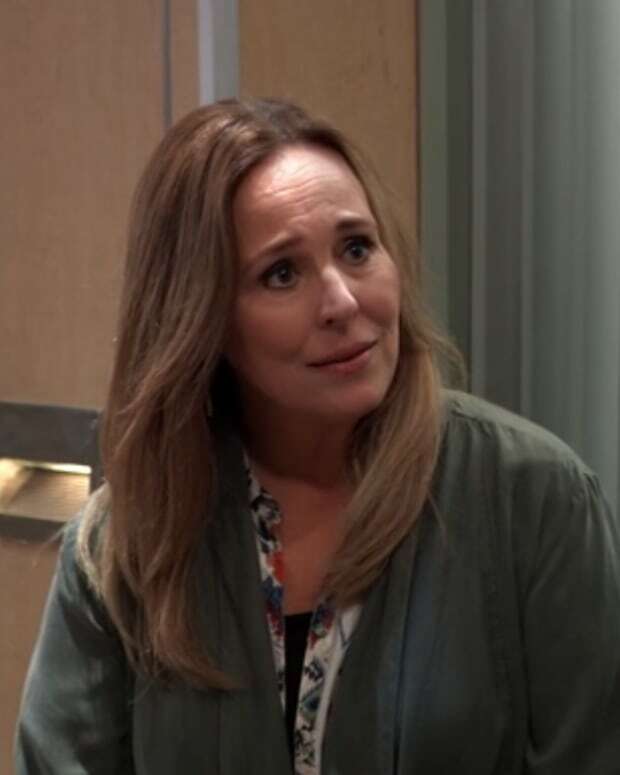 General Hospital Spoilers: The Return of the Britch! A familiar face returns to Port Charles. Ned (Wally Kurth) hears a strange voice. Jason (Steve Burton) and Sam (Kelly Monaco) team up! Sonny (Maurice Benard) delivers serious news. The Britch (Kelly Thiebaud) returns . . . and helps Anna (Finola Hughes)! 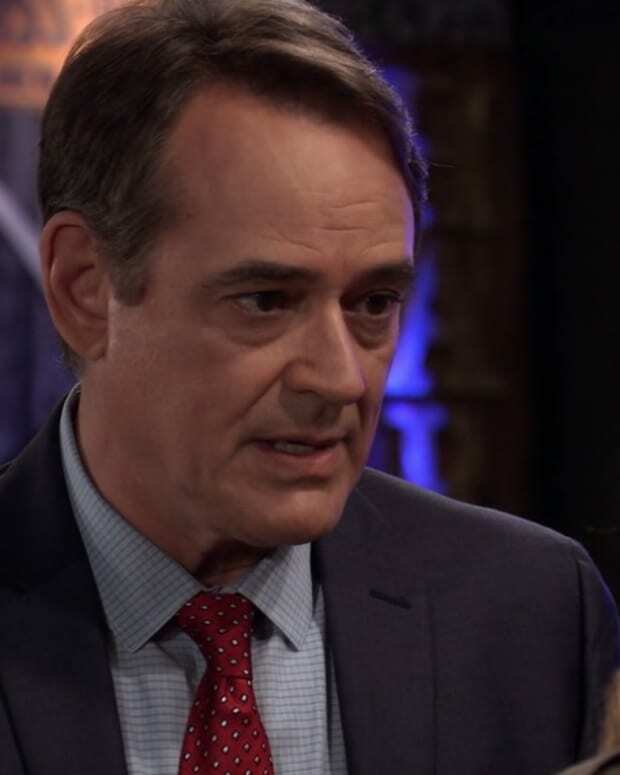 Ryan (Jon Lindstrom) has his sights set on Ava (Maura West). Carly (Laura Wright) gets a fright. Somebody&apos;s mama comes to town. Laura (Genie Francis) and Carly form an alliance. Chase (Josh Swickard) and Michael (Chad Duell) bond over a common lover, ahem, I mean enemy. What do you think will happen next week? Sound off in the comments!